Yes, new "Take 25" visitors, you're at the right blog. SBC stands for San Benito County. 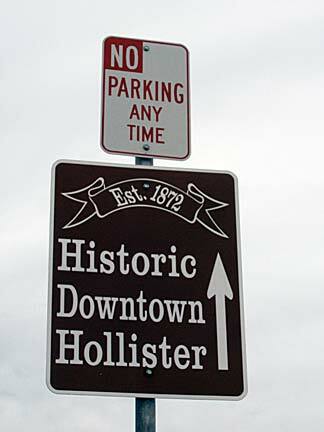 Hollister, through which highway 25 leads to and from, is the county seat. 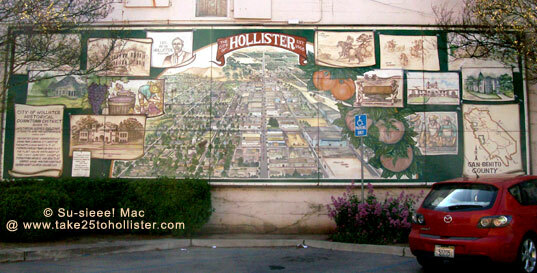 Some may think that Hollister is the only city it the county, but that's not true. San Juan Bautista is the other city. And then there are the unincorporated communities of Aromas, Tres Pinos, Paicines, Ridgemark, Panoche, and Bitterwater. Okey-doke. Now, here are some the events and activities taking place in November around SBC. Book Sale, sponsored by Friends of the Library, from 9 a.m. to 12 p.m., behind the San Benito County Free Library, 5th and West Streets. $2 per bag. Sundays: Flea Market, Betabel Station and Outdoor Market, 9644 Betabel Road, San Juan Bautista. 9 a.m. to 5 p.m. For more details, go to the market's Web site or its Facebook page. November 5: Open Mic Night, San Benito County Free Library, 6:30 to 8:30 p.m., according to the Hollister Macaroni Kid Web page. For up-to-date info, check out the Open Mic Nights Web page. 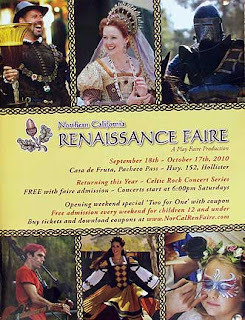 November 6: Living History Day, San Juan Bautista State Historic Park, 11 a.m. to 4 p.m.
November 12: Pedro Card Party, San Juan Bautista. Sponsored by the Native Daughters of the Golden West, it will be held at 203 Fourth Street from 6:30 to 8:30 p.m. Beginners are welcome. November 13: San Juan Bautista Gallery Walk, San Juan Bautista, 1 p.m. to 7 p.m.
November 2: Election Day!!!!!! 7 a.m to 8 p.m. For elections info, go to the County of San Benito Clerk, Auditor, and Recorder: Registrar of Voters Web site. For election results, click here. November 5: 4th Annual Dinner-Dance Fundraiser, Hazel Hawkins Hospital Foundation, San Juan Oaks Golf and Country Club, 6:30 p.m.
November 5 and 6: How to Succeed in Business Without Really Trying, San Benito Stage Company, at the Granada Theater, Hollister. 7 p.m. Check out "Teens in Stage Company Production Learn 'How to Succeed in Business Without Really Trying' This Fall," by Melissa Flores, at The Weekend Pinnacle Online. November 5, 6, and 7: Dia de Los Muertos, El Teatro Campesino, San Juan Bautista. November 5: The Danza Azteca troupe Calpulli Itzpapalotl will perform a traditional blessing and dance in honor of the departed. November 6, 7 p.m.): A community processional through the streets of San Juan Bautista featuring performances by La Banda Calavera and ETC’s own Teatro Eskeleto. Barn Sale, hosted by the San Benito County Historical Society, at the San Benito County Historical and Recreation Park, 8 a.m. to 4 p.m.
Women's Annual Harvest Bazaar, United Methodist Church in the Fellowship Hall at Monterey and Fifth Streets, 9 a.m. to 2 p.m. Sneak Preview, Hazel Hawkins Hospital Emergency Room, 911 Sunset Drive, 10 a.m. to 2 p.m. 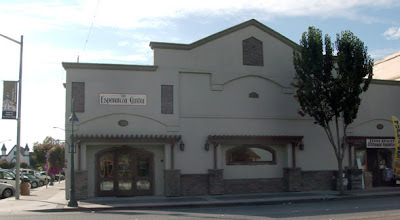 Craft Boutique, a fundraiser for the Rancho/Maze Band, at Rancho San Justo Gym, 10 a.m. to 4 p.m.
Historias de Mi Madre IV (Histories of My Mother), Gavilan College Theater, 5055 Santa Teresa Boulevard, Gilroy. 6 p.m. $10 donation suggested. This play is hosted by the Community Solutions, a nonprofit group that provides prevention, intervention, treatment, and residential services to San Benito County, South Santa Clara County, and South San Jose. LULAC breakfast at San Benito High School cafeteria, 7 a.m.
Veterans Benefits Fair, Veterans Memorial Building, 10 a.m.
Veterans Day Ceremony, Veterans Memorial Building, 11:11 .m. 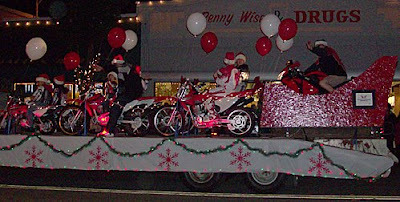 Parade, Downtown Hollister. 1:30 p.m.
Christmas Boutique, Sunnyslope Christian Center, 1520 Sunnyslope Road, Hollister, 9 a.m. to 3 p.m.
November 13, Toy Drive for Jacob's Heart, Betabel Station Outdoor Market, 9644 Betabel Road, San Juan Bautista , 9 a.m. to 5 p.m. For info about the market, go to its Web site or its Facebook page. Benefit Dinner, sponsored by the Sacred Heart Foundation. For details about the event, go to the Hollister Macaroni Kid Web page. November 14: 10th Annual YMCA Benefit Concert featuring the Pacific Brass Band, The First Presbyterian Church, 2066 San Benito Street, 2 p.m. Tickets are $10, adults; $5, students and seniors. Details about the concert can be found at the Hollister Macaroni Kid Web page. November 20: Holiday Boutique, Cerra Vista School, 2151 Cerra Vista Street, 10 a.m. to 4 p.m. Details about the concert can be found at the Hollister Macaroni Kid Web page. November 26 to December 19: La Virgen del Tepeyac, El Teatro Campesino, San Juan Bautista. November 26: Black Friday! 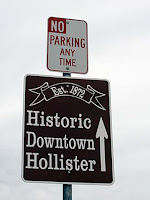 Click here to go to the Hollister Downtown Association Web site for a list of local shops and restaurants. November 27: 20th Annual Lights on Celebration and Parade, Downtown Hollister, 5 to 8:30 p.m. 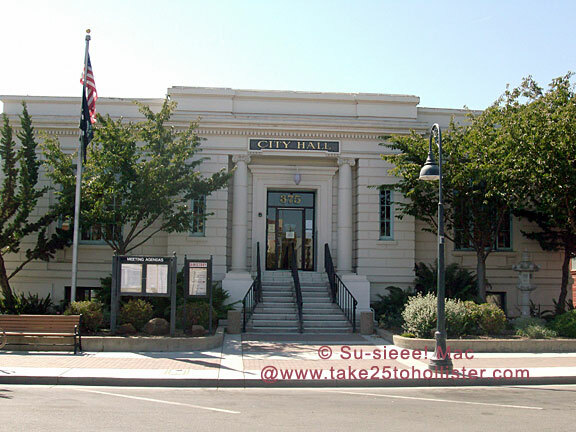 This week's Tuesday in Hollister question was: Do You Know Where City Hall Is? No doubt you all know that it is located at 375 Fifth Street between Monterey and San Benito Streets, across from the Granada Theater. You can pay your city water bill in the basement. The door is on the east side of the building. The City Hall building was originally the San Benito County Free Library. In 1910, the county received a $10,000 grant from the Andrew Carnegie Library Foundation to construct a library for the community. Two years later, the library opened and was located there until 1959 or 1960 when it moved to its current place. 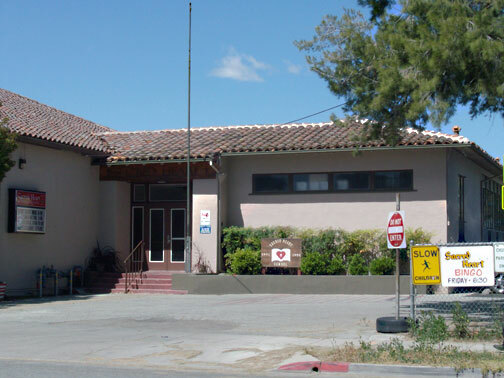 Before the city of Hollister moved its government offices into the building, it was used by the San Benito County Superior Court and the county probation department. 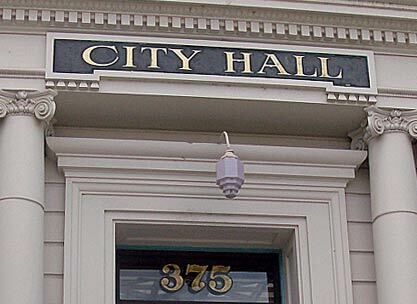 A few buildings to the east of City Hall is a tan brick building that proudly wears a sign that identifies it as CITY HALL. That building, designed by William H. Weeks, was erected after the 1906 earthquake. Along with once housing City Hall, the building used to be home to the city's fire department. Tuesday in Hollister: Do You Know Where City Hall Is? Got a grief about which you want to fight City Hall? Do you want to pay your water bill in person? You can pay that down at City Hall. Feel like checking out a City Council meeting? City Hall is where you want to go. But, do you know where City Hall is? Don't know what the building even looks like? Here you go. Recognize it? Where is it? You have until Thursday to figure it out. 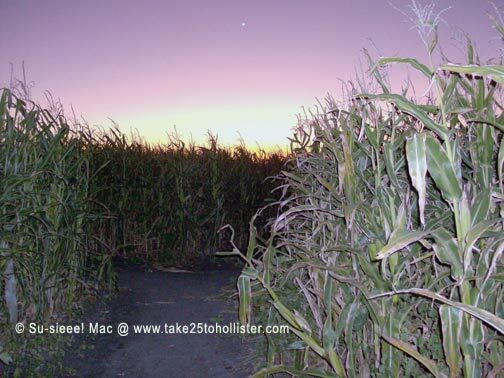 Have you gotten lost in the corn maze yet? 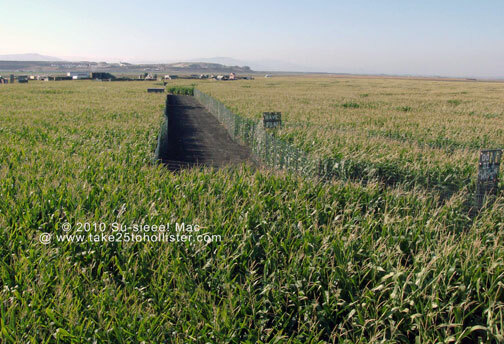 I'm talking about the Swank Farm's Halloween corn maze at 2600 San Felipe Road, just next door (on the north side) of the Hollister Airport. 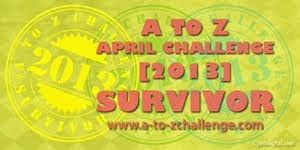 There are only 9 days left, if you haven't checked it out yet. 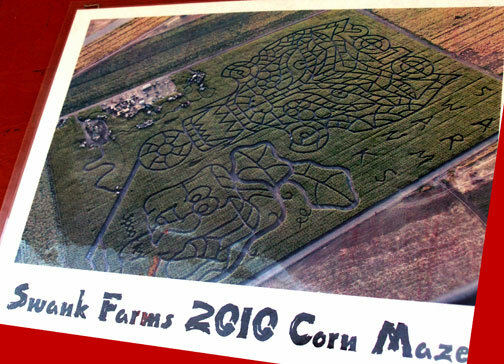 Every year, the Swanks create a new design for their Maniac Maze, which involves twists and turns through 20 acres of corn. To successfully make your way through and out of the maze, you must find 27 hidden spots that complete the story about the maze. It also helps if you or someone with you has a good great sense of direction. Otherwise. . . . The amazing maze is open daily until October 31. On weekends, you can try your luck at night. (It's a full moon tomorrow night, by the way.) If you're into being spooked senseless, you might want to venture into the Haunted Conover Mystery Ranch. Boo! 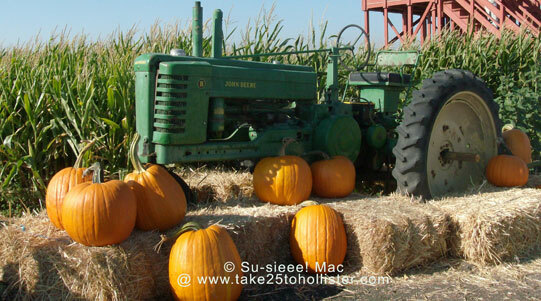 Swank Farm also offers other fun things for kiddies and grown-ups: Pig races, pumpkin tosses, go-carts, a farm animal zoo, and a pumpkin patch, among other activities. You can also buy fresh produce, homemade fudge, and other food products, as well as items from the farm's Swanky clothing line, at the farm's country store. Definitely a fun outing for everyone! 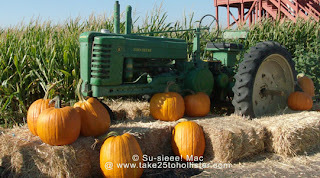 And, no, I wasn't paid, nor had my arm twisted, to write about the Swank Farm. This Friday, October 22, is the Hollister Haybalers Homecoming Day. Whoo-hoo! Go Balers! The homecoming parade will begin at 2 p.m., starting at the high school and ending in downtown Hollister. The Balers will play the North Salinas Vikings that evening. The Junior Varsity game will start at 5 p.m. and the Varsity game will start at 7:30 p.m. at the Andy Hardin Stadium. For more details, check out the San Benito High School Web site. Okay, all you former Balers. How many of you still remember how to sing our Alma Mater? Long the bells will toll. In thy honor we are singing. No guessing games today. We all know where we are, the northeast corner of Fourth and San Benito Streets. We're standing in front of the Eastern Star Masonic Temple Building, which is 102 years old. The clock tower is just as old. Over the summer, the building got a new colorful look. Click here to see what it looked like before. Nice, huh? I like looking into the store windows as I go by there to see what new dresses are being showcased. The dresses look like something Cinderella's fairy godmother would whip up for her. They make me wish I was going somewhere fancy so I could buy one of those dresses to wear. When I was a kid many years ago, the storefront was a grocery store owned by the Lum family. Anyone else remember the grocery store? Anybody know what other businesses came before or after the grocery store? Please share. All I know is the antique store that was there before the dress store. If anyone is curious about the Order of the Eastern Star, check out this site. And, if you want to read something about the clock tower, check out "Happy Birthday to Time!" Research Room, San Benito County Historical Society. So, where were you 21 years ago when the earth shook long and hard at around 5 o'clock in the afternoon? Twenty-one years ago today (October 17, 1989) was a Tuesday. The Giants and A's were about to play their third game of the World Series at Candlestick Park. Then the Loma Prieta earthquake happened. It was a slip on the San Andreas Fault that measured a surface-wave magnitude of 7.1. It caused the Cypress Street section of the Nimitz Freeway in West Oakland to crumble and a section of the Bay Bridge to fall. Many residences and buildings collapsed throughout the San Francisco Bay Area and Santa Cruz county. Sixty-three people were killed as a result of the earthquake, and nearly 4,000 people were injured. The earthquake's epicenter was about 30 miles northwest of Hollister. 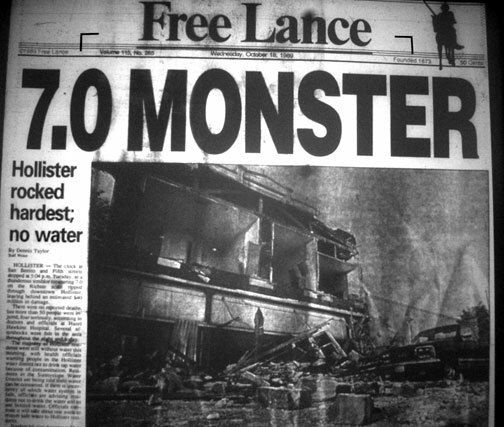 According to an October 23, 1989 article in the Hollister Free Lance ("Rain Brings New Misery to Victims: Quake Damage Climbs" by Dennis Taylor), the earthquake caused more that $100 million of property damage in San Benito County. About 500 homes and commercial buildings were damaged and more than 400 residents were displaced. 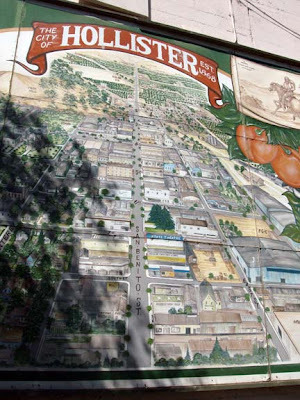 For many days after the earthquake, downtown Hollister between Fourth and Sixth streets were out of bounds because of major damage to buildings. Eventually, several buildings were razed. That stretch of lawn next to the Vault and the parking garage was once lined with businesses, for example. That's how much downtown Hollister changed after the Loma Prieta Earthquake. Do you recall where you were and what you were doing when the earthquake happened? Really? You haven't seen this mural in person? What are you waiting for? 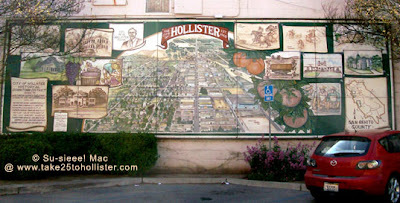 If you want an idea of what downtown Hollister was like during the 1950s and 1960s, go check out this beautiful mural. You'll find it in the small public parking lot on Fifth Street, between the Vault and the Granada Theater. The mural was painted by Ernie Valles, a local artist. Here's a closer look of part of the mural. Click the photo for a larger image. How many of you figured out what is now standing where the Hartmann Hotel (later the Dabo Hotel) was? The hotel once stood at the northeast corner of 6th and San Benito Streets. It was torn down after being damaged by a 5.6 earthquake in 1961. Standing on that corner today is the Wells Fargo Bank. The previous occupant was the Wachovia Bank. Before that, the World Savings Bank occupied the building. And, according to Marie at the "Take 25" Facebook page, the Monterey Savings Bank was there before that bank. Tuesday in Hollister: What is There Now? San Benito County Historical Society. This photo shows the Hartmann Hotel around 1922. Several decades later it became the Dabo Hotel. According to the California Tourist Guide and Handbook by Wells and Aubrey Drury, which was published in 1913, lodging at the Hartmann Hotel was $2.50 A.P. (a person?). We'll never see those kind of lodging prices again! 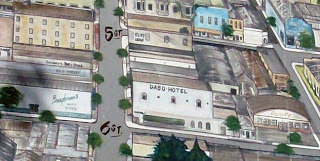 The Hartmann Hotel was located on San Benito Street. Do you know what business is on that corner today? Can you bank on it? For a sharper view of the Hartmann Hotel in the 1920s, click here. Click here to see how the hotel, now known as Dabo Hotel, looked in 1961. Are you heading down Highway 25 this Sunday to check out the Wine Trail, hike the Pinnacles, drive the back roads of San Benito County, or do another adventure? You're bound to get hungry and wonder what to eat and where to eat. How about some BBQ in Tres Pinos? On October 17, the Immaculate Conception Church will be holding its annual BBQ fundraiser. The BBQ meal includes chicken (half chicken for adult; quarter for child), pasta, salad, garlic bread, and dessert. Cost is $12 per adult and $6 per child. You can eat there on the breathtaking grounds or take your plates with you for when you're ready to chow down. Adults who eat on the premise may receive a glass of wine with their meal. 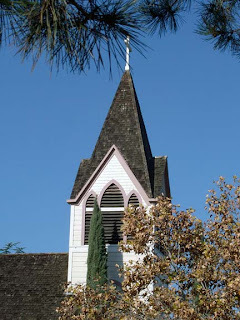 The Immaculate Conception Church is on the south side of Tres Pinos, right off Highway 25. It was built in 1892 and originally was situated across the highway. In 1925, the parish became part of the Sacred Heart Church in Hollister because of lack of funds. Ten years later, the Immaculate Conception parish was able reestablish itself. To help raise funds for the church, the parishioners put on a BBQ fundraiser. This Sunday will be the church's 72nd annual BBQ fundraiser. The fundraiser will also feature children's games and a cake walk, in which you get a chance of winning a homemade cake. There will also be a white elephant booth which will have knick-knacks, books, holiday decorations, and other items for sale. Most, if not all, items are donated. As one organizer said, "it could be 'junk' to someone and 'treasure' to someone else." 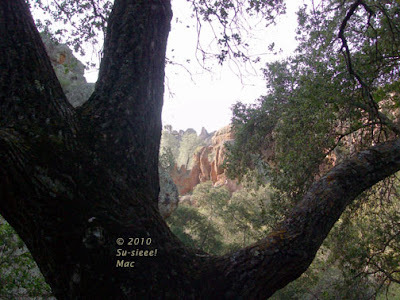 Last month, the husband and I were driving down Highway 25 towards the Pinnacles. I looked to the left at one point and just had to stop to click my camera. If you want a better view, click on the photo. Cattle has been raised in San Benito County for hundreds of years. 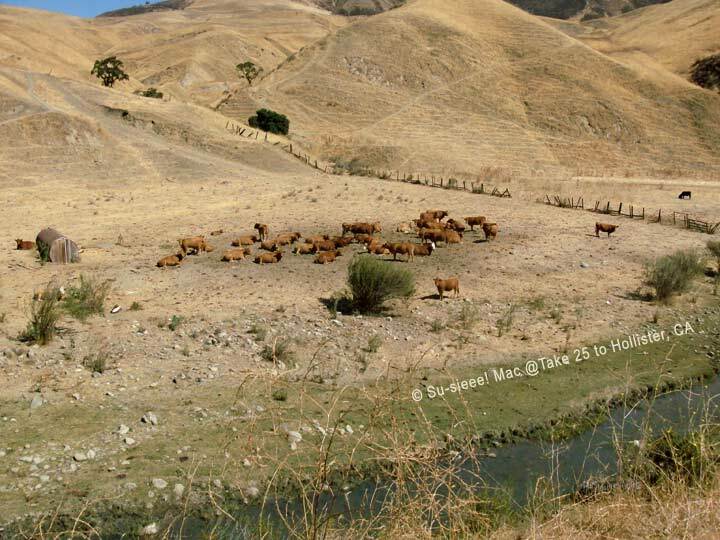 According to the San Benito County 2008 Annual Crop Report, 38,700 head of cattle were raised in the county. The production value was nearly $13.5 million dollars. October! Last weekend was hopping with the County Fair at Bolado Park and the Live History Event at the San Juan Bautista Historical Park. So, what's up for the rest of the month in San Benito County? 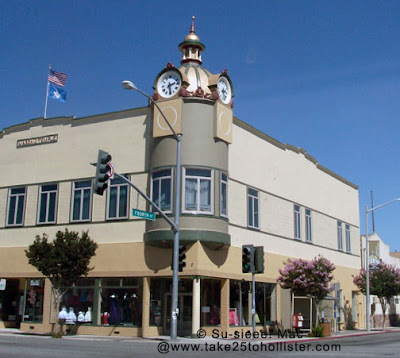 Before getting to the events, I need to identify the department stores that occupied the building at the corner of Sixth and San Benito Streets, which was featured on this week's Tuesday in Hollister. There were three of them—J.C. Penney, Baughman's Department Store, and Ford Department Store. Yep. Okay, now on with the October events! Monday mornings: Toddler Story Time, San Benito County Free Library (Fifth and West Streets), 11:30 a.m. For children, ages 0 to 3 years old, and their parents. Tuesday evenings: Sleepytime Story Time, San Benito County Free Library, 6:30 to 7:30 p.m. For children, ages 3 to 5 years old, and their parents. Wednesday mornings: Preschool Story Time, San Benito County Free Library, 10:30 to 11:30 a.m. For children, ages 3 to 5 years old, and their parents. Friday mornings: Newborn Story Time, San Benito County Free Library, 10:30 to 11:30 a.m. For children, ages 0 to 3 year old, and their parents. Friday evenings: Bingo, Sacred Heart Church, Hollister. It starts at 6:30 p.m. in the O'Reilly Hall (670 College Street). You must be 18 years old to play. Book Sale, Friends of the Library, 9 a.m. to 12 p.m., behind the San Benito County Free Library. $2 per bag. Saturday and Sunday afternoons: Wapple House Museum (Fifth and West streets), 1 to 3 p.m. Free admission. Sundays: Flea Market, Betabel Station and Outdoor Market (9644 Betabel Road, San Juan Bautista), 9 a.m. to 5 p.m.
Daily until October 31: Swank Farms 11th Annual Corn Maze. 10 a.m. to 6. p.m.
Pedro Card Party, San Juan Bautista. Sponsored by the Native Daughters of the Golden West, it will be held at 203 Fourth Street from 6:30 to 8:30 p.m. Beginners are welcome. Open Mic Night, San Benito County Free Library, 6:30 to 8:30 p.m.
October 9: San Juan Bautista Gallery Walk, San Juan Bautista, 1 p.m. to 7 p.m.
October 9 and 16: Fremont Peak Observatory Evening Public Program, Fremont Peak State Park. October 7 to October 17: Corridos!, El Teatro Campesino, San Juan Bautista. October 8: Harlem Starz. Renowned basketball team play against local players at the Marguerite Maze Middle School Gym, Meridian Street and Memorial Drive. (Host: YMCA) Tickets are $8 at the door. Bring exact change. More details at Macaroni Kid! Hollister. October 9 to October 17 (weekends): Northern California Renaissance Faire, Casa de Fruta. Bill Staines Concert, Aromas Community Grange, 7 p.m.
October 9: An Autumn Prelude, South Valley Symphony, Gavilan College Theater, 7:30 p.m.
October 15: Flor Y Canto 2010 "Vinyl Verses" Fundraiser, Centro Ollin, 405 Monterey Street, Suite G, Hollister. Work Day at the San Benito County Historic Park, 9 a.m. to 3 p.m. Volunteers welcome! Flor Y Canto 2010 "Vinyl Verses" Fundraiser, Centro Ollin, 405 Monterey Street, Suite G, Hollister. Special Guest: Country Joe McDonald, of Country Joe and the Fish. October 17: Annual BBQ Fundraiser, Immaculate Conception Church, Tres Pinos, 12 to 5 p.m. $6 for children, $12 for adults. October 20: 30th Anniversary, Friends of the Library, San Benito County Free Library, 6 to 8 p.m. More details at Macaroni Kid! Hollister. San Benito High School Homecoming Parade, Downtown Hollister. Haybalers vs. North Salinas Homecoming Game, Andy Hardin Stadium. JV game at 5:30 p.m. and Varsity game at 7:30 p.m.
October 22 to November 6: How to Succeed in Business Without Really Trying, San Benito Stage Company, Granada Theater, Hollister. October 23: Three of a Kind Comedy Night, Ridgemark Golf and Country Club, Hollister. October 24: Aromas Special Contra Dance and Potluck, Aromas Community Grange, 4 to 7 p.m.
October 29, 30, and 31: Dia de los Muertos, El Teatro Campesino, San Juan Bautista. 21st Red Ribbon 5K and 1 Mile Walk, San Benito County Drug and Alcohol Prevention Program, San Juan Bautista State Park, 9:30 a.m.
Warrior Dash, Casa de Fruta. Happy Halloween! Story Time with Julie Engelhardt, Mars Hill Coffeehouse, Hollister, 2 to 3 p.m. Everyone is welcome to wear costumes, as long as they are not scary or bloody costumes or include weapons. 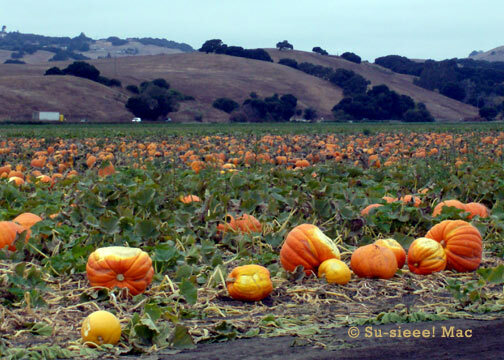 Monster Mash, Betabel Station and Outdoor Market, San Juan Bautista, 9 a.m. to 5 p.m. Admission is free. 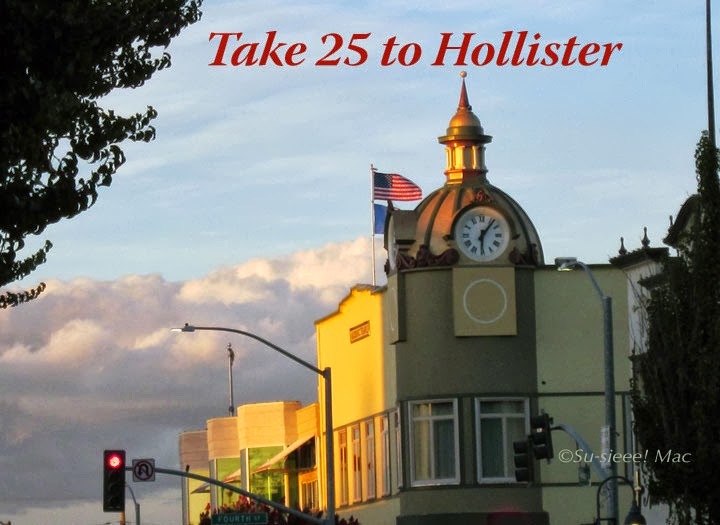 Tuesday in Hollister: Where Did You Shop? 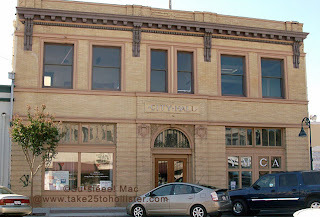 This building stands on the northwest corner of Sixth and San Benito Streets. It has been home to three department stores, at least. How many can you name? If you have no memory of any department stores, because you're just too young, then what shops do you recall being in this building? Come back on Thursday to compare your answers with mine.